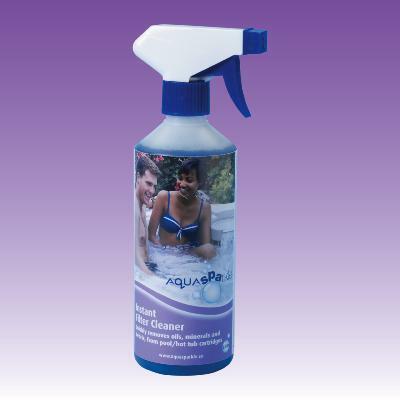 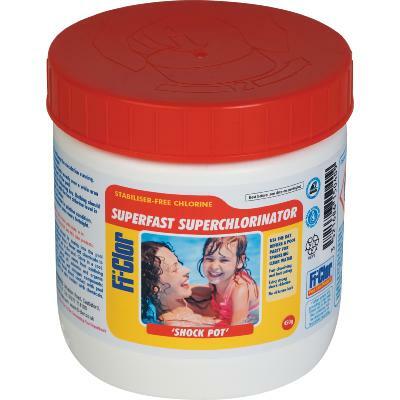 Keep the water as clear as the sky with Fi-Clor Spa Water Cleaner. 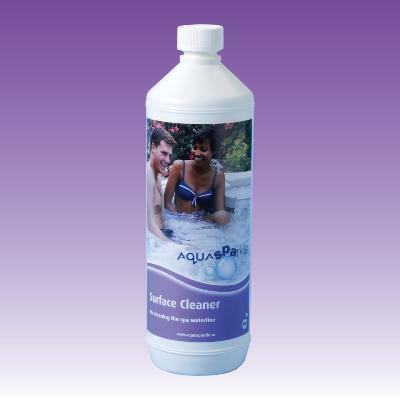 When water becomes lacklustre add Water Clarifier it gathers up the small dirt particles until they can be trapped in the filter. Dose directly into the spa and keep the circulation running, wait 10 minutes and you can jump back in!